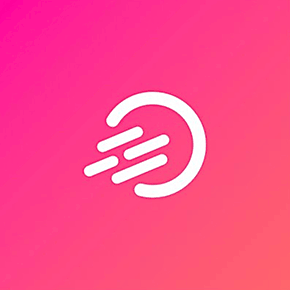 Ideanote - a modern way of collecting, sharing and evaluating ideas. An Idea Management Platform designed to make an organization more agile, creative and valuable. You know, they say the future belongs to the next idea. Well, my newfound friend, the future is now and collecting ideas from your employees and stakeholders has never been more important. At Ideanote we believe in ideas. We dream ideas. And we want to help you get great ideas too. So, we created a groundbreaking idea management tool. Collecting, structuring, and evaluating ideas has never been easier. We believe in simplicity and intuitive features. We want to enable every part of your organization to easily chip in on the innovation process. Since ideas can come when you least expect it, our tool is cloud-based, making it instantly accessible from any device, at any time. Whether you are looking for new products for your existing portfolio, or need to improve details in your day-to-day operations, Ideanote is the idea management tool you need for a smoother and more successful innovation process.